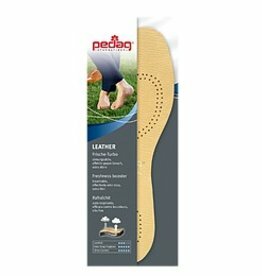 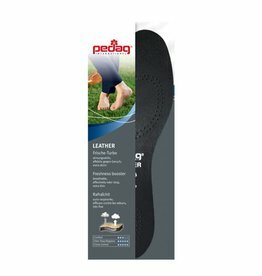 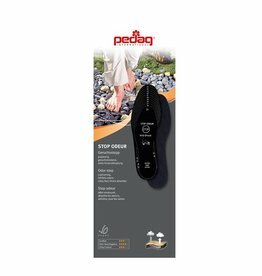 PEDAG'S shoe deo neutralizes bacteria that cause unpleasant odors. 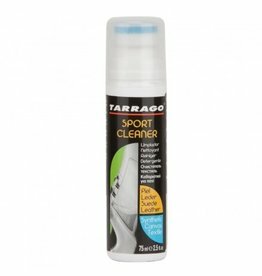 A single spray is enough to give a pleasant smell to your shoes, your boots or even your sporting goods. 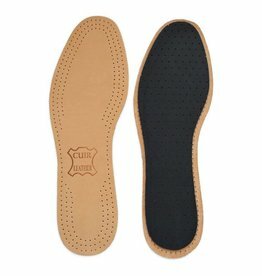 Suggestion: if you often have odor problems in your shoes, try the leather soles. 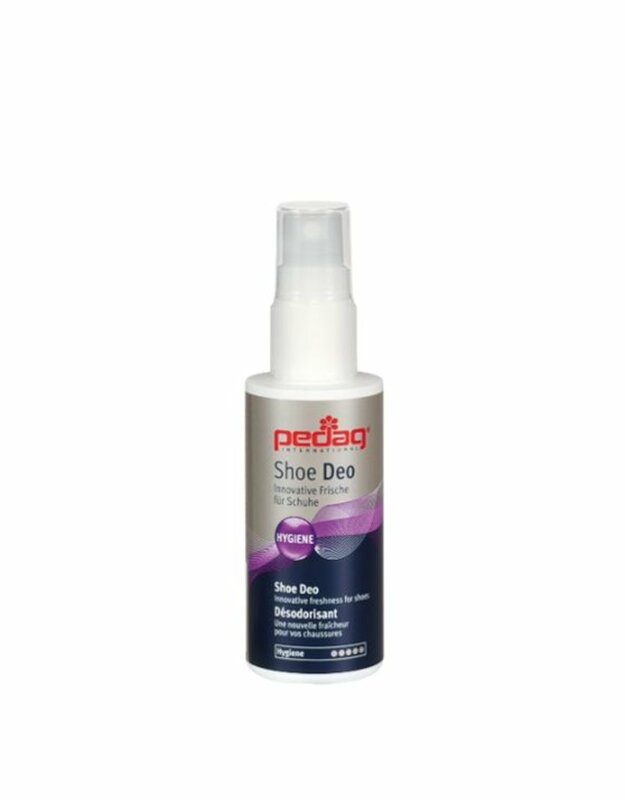 Their activated charcoal base combined with the SHOE DEO make an unbeatable team to fight against bad odors.